***RECENT SUBSTANTIAL PRICE REDUCTION*** Tartaruga is without doubt one of the most talked about yachts we have built in recent years. She clearly shows our commitment to customization within a production format and is a truly wonderful example of tailored craftsmanship. She has been owned and cruised by her owner who had a full time captain aboard her. One of her excellent features is that she can accommodate crew without infringing on the guest areas, but at the same time her systems and design lend her to shorthanded cruising. The overall interior style was to blend the look of a traditional gentleman’s cruiser with a modern contemporary design. Her main deck and lower deck use satin mahogany, Italian marble and intricate paneling. Then, on the upper pilothouse level, a gorgeous traditionalsatin teak finish is accompanied by teak and spruce soles giving this ‘workplace’ a professional, yet elegant feel. The galley is unique to ALL 24 hulls of the N76 series in that it has been separated from the main salon area, making it a fully functional galley, clean and very appealing for both professional chef and owner. Accommodation consists of a master cabin and two double guest cabins, whilst there are two crew cabins in the pilothouse for 3-4 crew, which is another unique feature of ONLY this N76. Tartaruga was built to full CE standards and is a 240V 50HZ vessel. She is fitted with an Atlas 25kva shore power converter which allows her to accept both 50 and 60 HZ shore power, for worldwide cruising. Tartaruga is MCA coded for charter "not currently in survey but easily recertified". Tartaruga is a gorgeous example of a truly unique and functional N76 where no expense has been spared. Please note - Australian tax and duty is PAID. 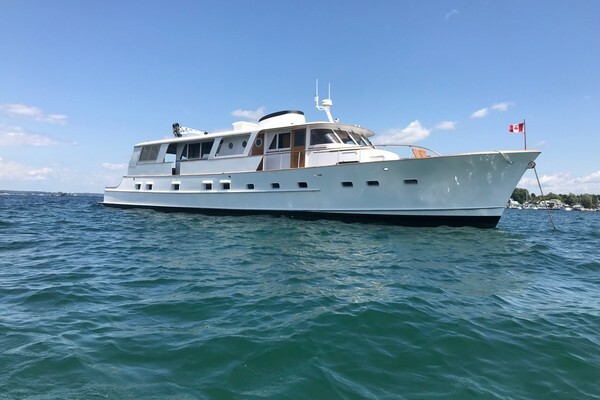 United Yacht Sales New Jersey would love to guide you through a personal showing of this 76' Nordhavn 76 2008. 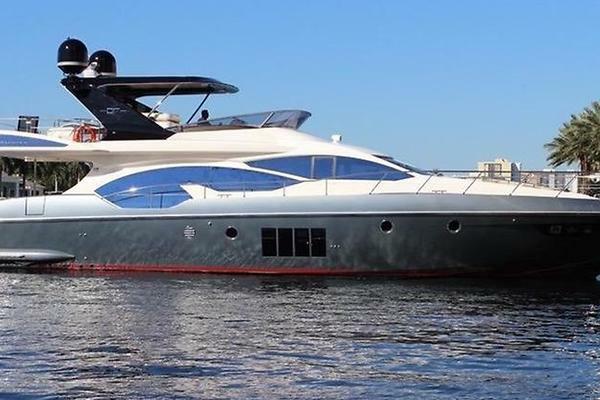 This yacht for sale is located in Unknown Australia and priced at $2,750,000. For a showing please contact us by filling out the form on this page and we will get back to you shortly! The Buyer will be given all cutlery, cooking gear, tools, spare parts, survival suits, diving compressor, charts, navigational gear, etc.